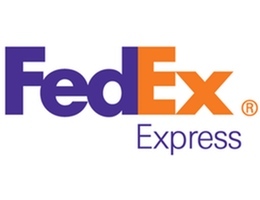 “Our clients have a diversity of delivery needs, type of shipments and traffic profiles. For this reason, each price quotation requires a precise analysis of the impact on service costs and network utilization. The Open Pricer Pricing Technology enables us to provide our clients with contract proposals that meet their requirements while optimizing our resources. Furthermore, Open Pricer streamlined our pricing processes, enabling sales forces to produce precise and fast quotations to clients in coherence with company strategy. 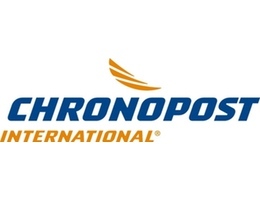 It has given management a total vision of the sales activity and performance in real time“ said Olivier Establet, Managing Director of Chronopost in Portugal.